Keep a record of your workouts with the Jawbone UP activity tracker, which is capable of tracking how far you travel, how many calories you burn and your sleep patterns. 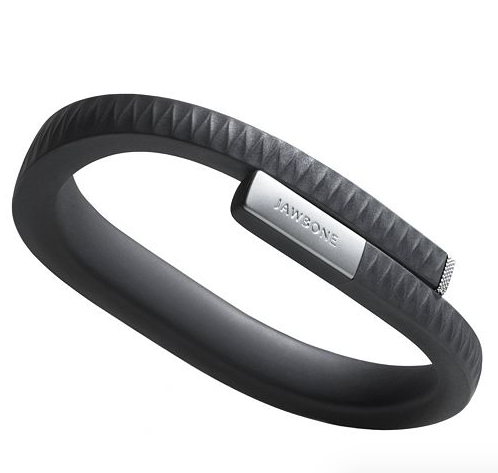 This wristband – regularly sold for $129.99 – is currently discounted to$69.99, as part of Kohl’s Make Your Move fitness equipment sale. There is a limit of five per household. Get this deal on the Kohl’s website.